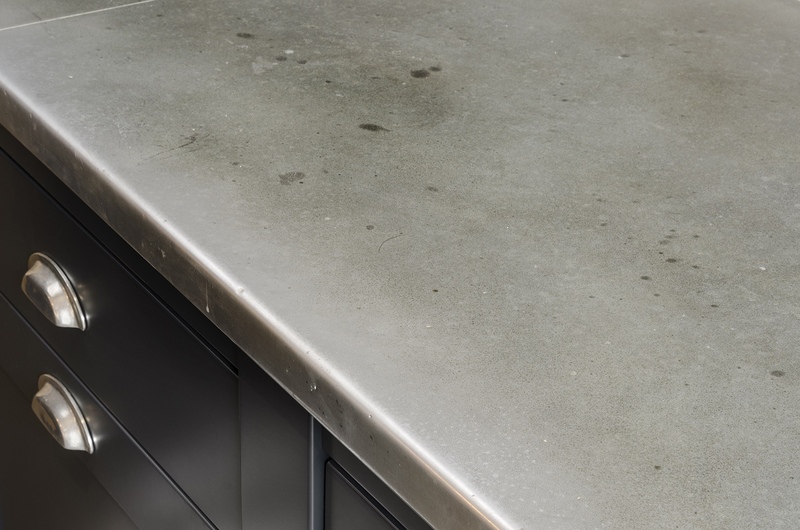 Working with the client’s kitchen designers and fitters, we were supplied with a template of the exact worktop, which was used to create a completely made-to-measure work surface. 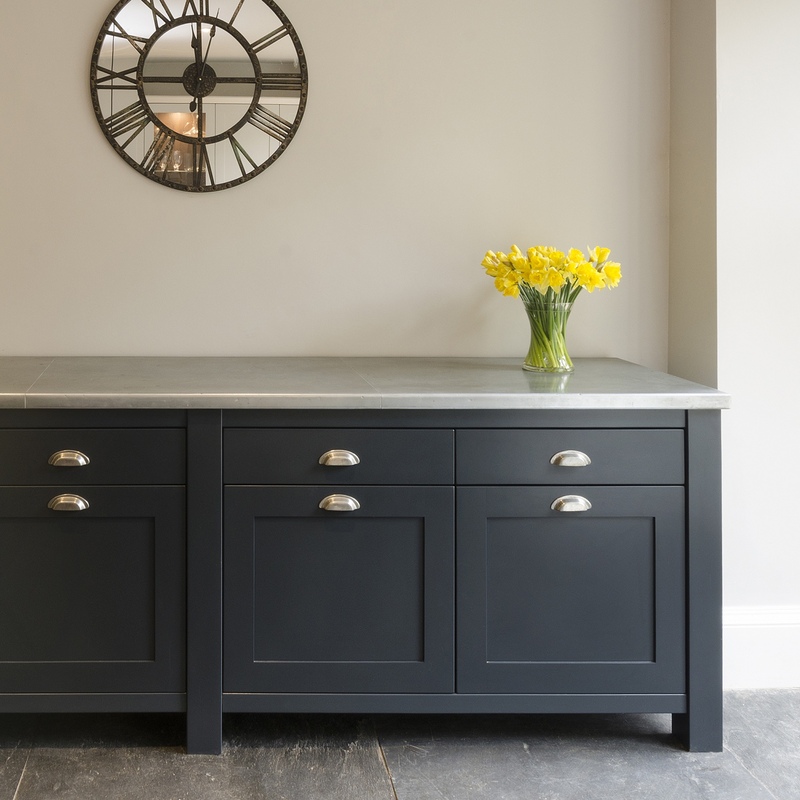 The zinc was prepared in our signature antique zinc finish, which is hand-patinated, meaning no two are ever the same! For further inspiration on worktops for the kitchen, utility room and other areas, please visit our ‘Worktops‘ page. To discuss your kitchen worktop requirements, please contact us.